As many as 78 members of Congress have signed a letter to Turkish President Recep Tayyip Erdogan urging him to release a Christian pastor from North Carolina, who was imprisoned in Turkey on a false terrorism charge because of his Christian faith. 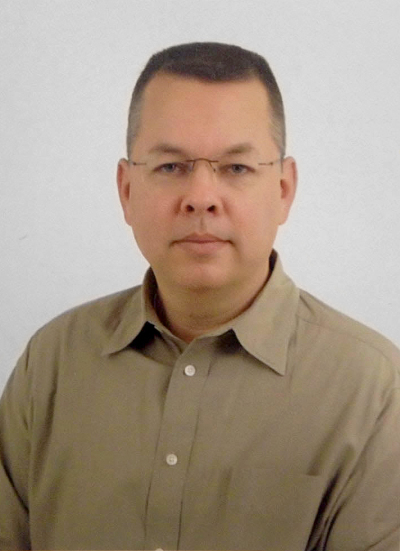 Leaders of the Senate Foreign Relations and House Foreign Affairs Committees sent a letter signed by 78 senators and representatives, urging President Erdogan to immediately release captive American pastor Andrew Brunson, a U.S. citizen from Black Mountain, North Carolina, who for more than two decades has been serving the Turkish people. "Mr. Brunson has been unjustly held since his arrest in October and has been denied regular and appropriate access to legal counsel and American consular services," the letter reads. The pastor has spent "Thanksgiving, Christmas, and his birthday locked away in a prison cell in Turkey, the only Christian among 19 prisoners confined in a 10-person cell," according to the American Center for Law and Justice, which, too, has been working to secure the pastor's release. "Mr. Brunson's imprisonment has been raised repeatedly by me and U.S. officials with the government of Turkey. We join together in urging for his prompt release to the United States," Republican Sen. Bob Corker from Tennessee wrote in a Facebook post about the letter to the Turkish president. Pastor Brunson was imprisoned after being falsely charged with "membership in an armed terrorist organization" last October. "There appears to be no evidence to substantiate the charges against him for membership in an armed terrorist organization," the letter to the Turkish president states. "The United States and Turkey have benefited from a close partnership for decades, and we hope to be in a position to continue strengthening these ties. Now is the time for our countries to reaffirm respect for fundamental freedoms and the rule of law while reasserting our shared commitment to addressing security challenges through partnerships and cooperation." Now, the pastor's daughter has to postpone her wedding, as she waits for her dad to walk her down the aisle, ACLJ says. In coordination with the letter from Congress, the ACLJ is sending a letter to the new secretary of state, Rex Tillerson. "He is awaiting trial, and if convicted under these false charges, could face years of imprisonment, even though his Turkish attorney cannot review his case file," the letter says. 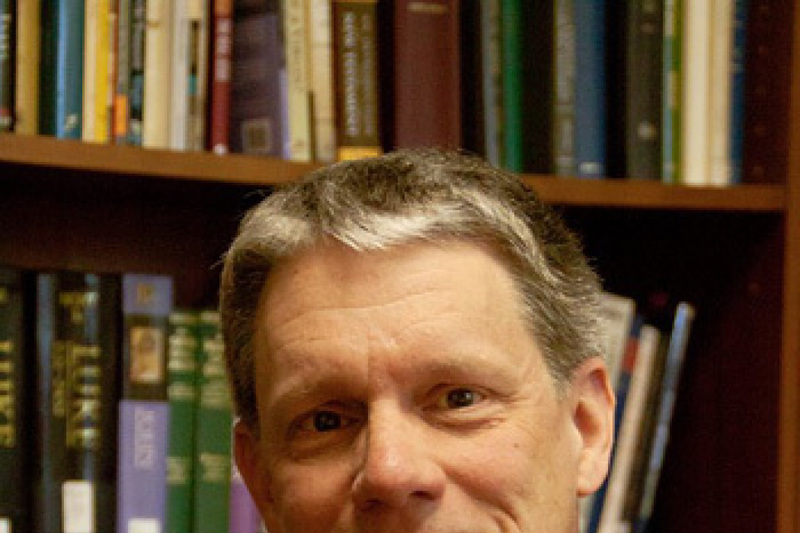 According to International Christian Concern, Brunson led a Protestant church in Izmir, Turkey. Brunson and his wife, Norine, were reportedly summoned in October to discuss their application to renew their visas, but were instead arrested by Turkish police. While Norine was released 13 days later, Brunson was charged with having links to terror organizations, something which both the ACLJ and the ICC said is a common accusation in Turkey against individuals the government wants to target.